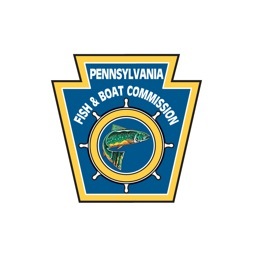 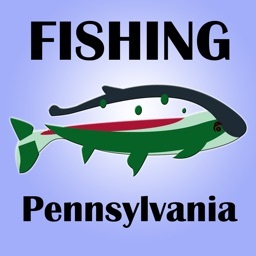 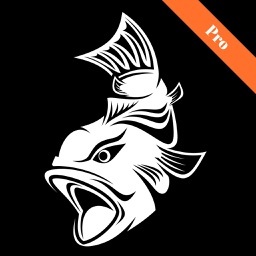 If you fish in Pennsylvania, this indispensable app will guide you to hundreds of nearby fishing spots wherever you are in the state. 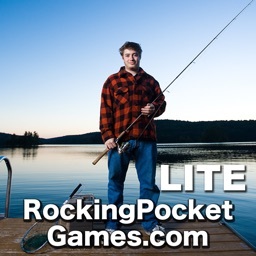 Have a boat or kayak? 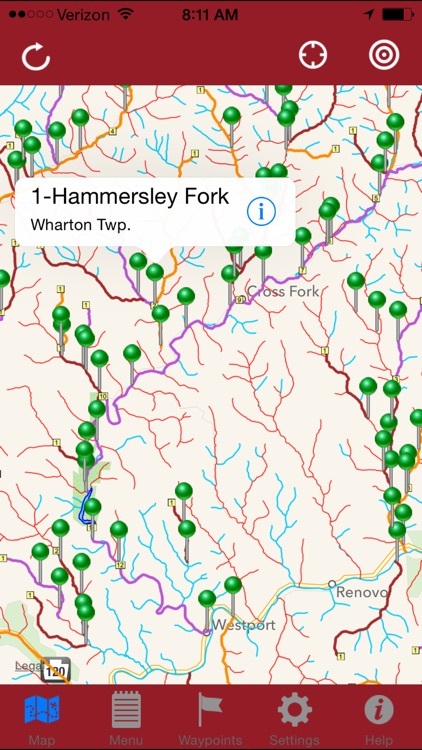 Find launch points on rivers and streams or search lakes based on motor horsepower. 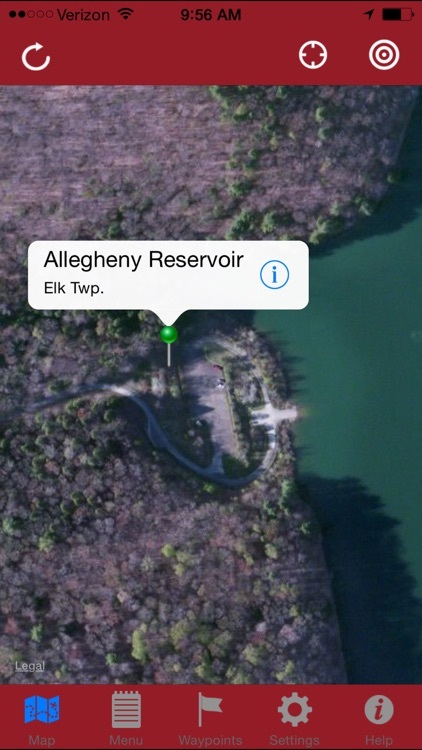 You can even find quiet lakes for kayak fishing or just to enjoy a day's paddle. 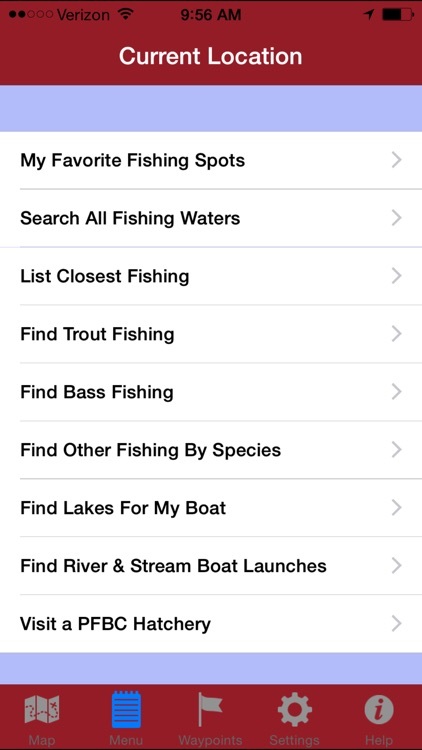 Once on the water, the GPS Fishing Guide works just like a handheld GPS. 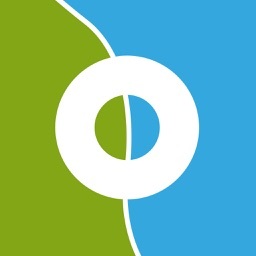 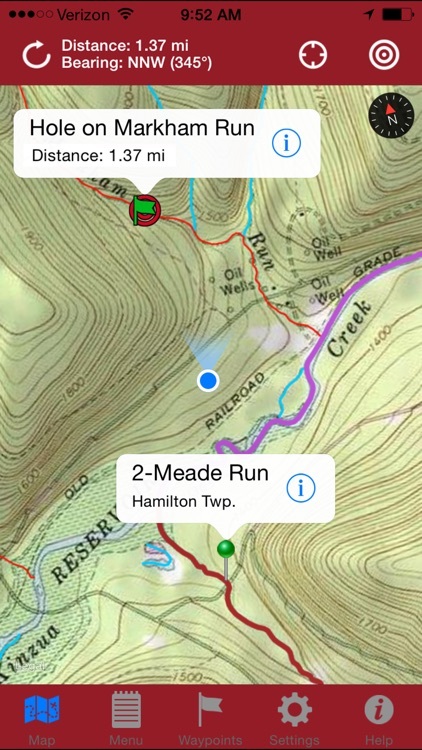 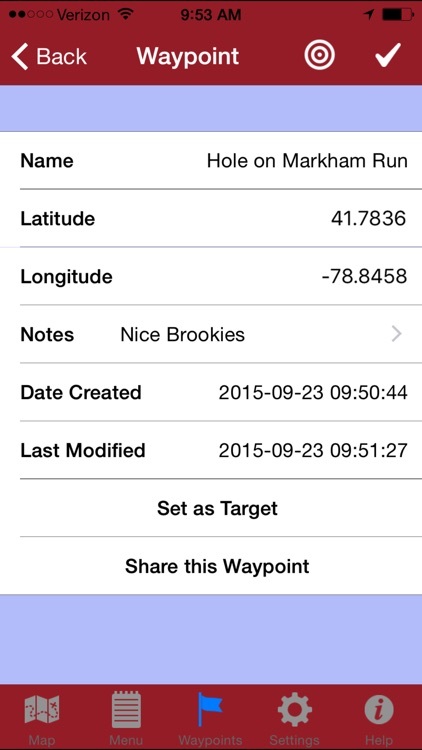 Your location is marked on the map in real time and you can add your favorite spots with notes for later reference. 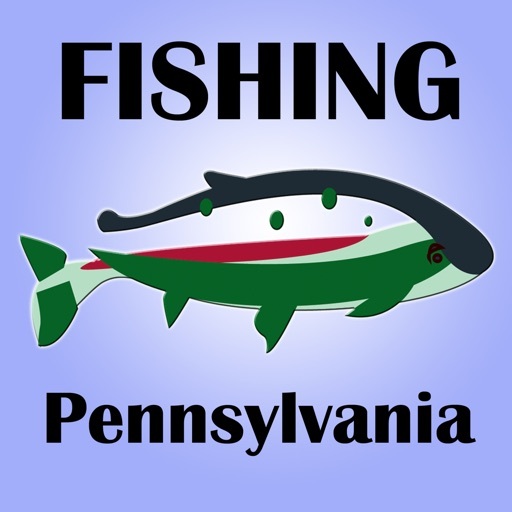 Make the most of every fishing outing with the GPS Fishing Guide to Pennsylvania!